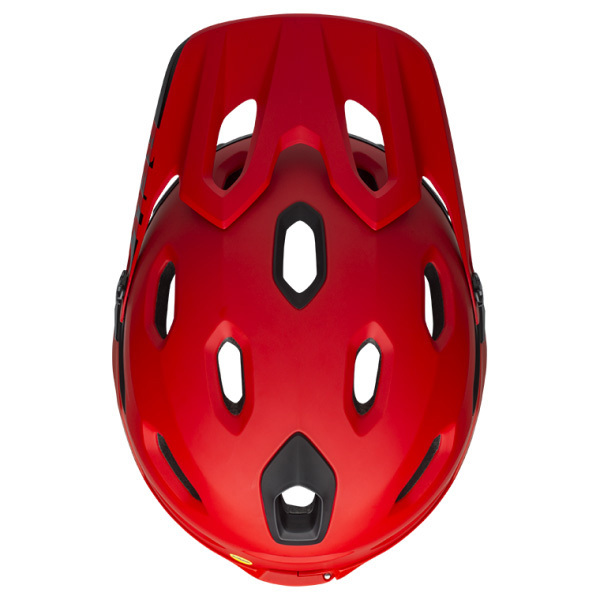 Helmets on the trail are incredibly important when it comes to protecting your head from impacts. 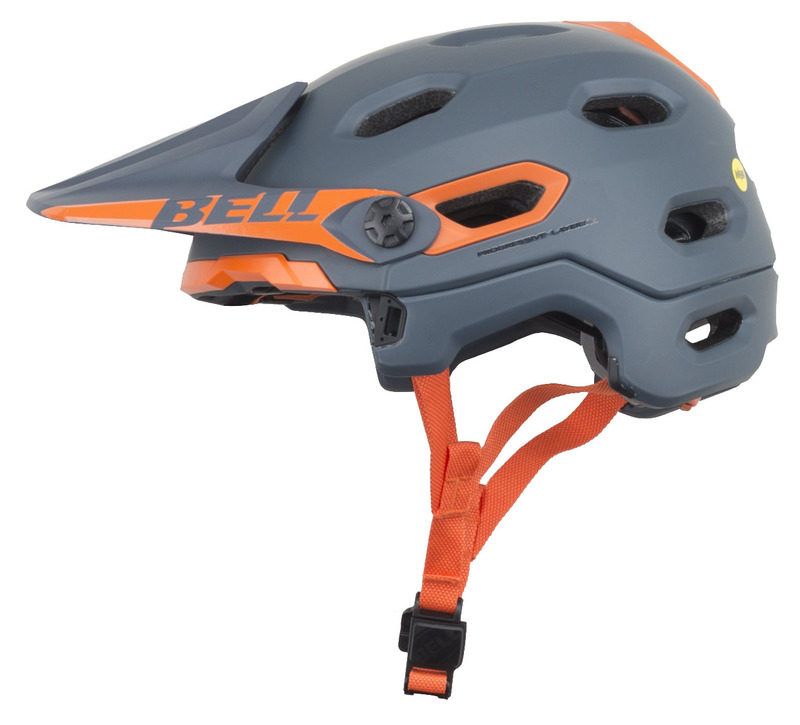 Wearing a helmet while doing extreme downhill should be paramount. 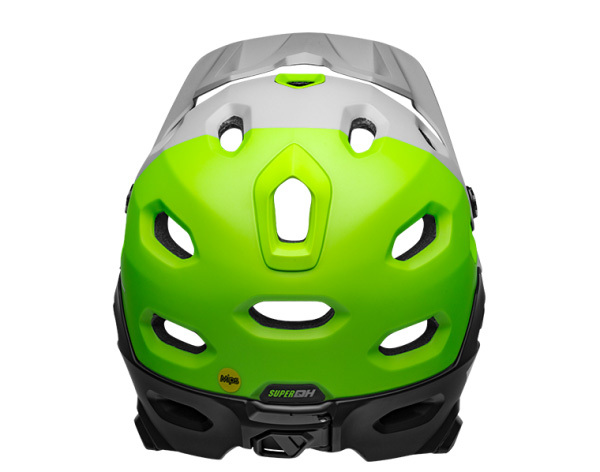 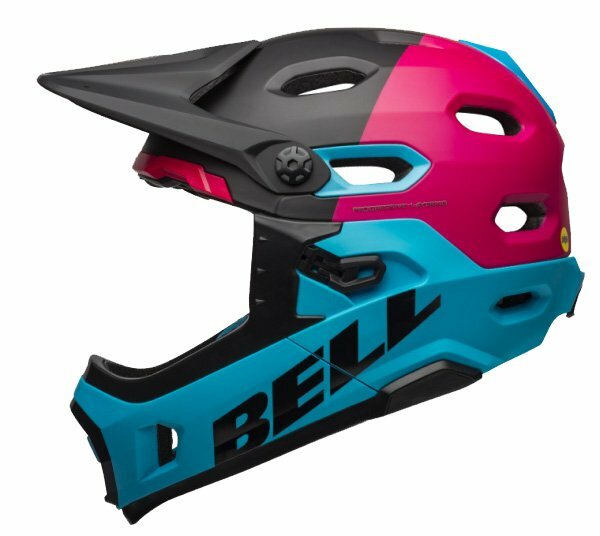 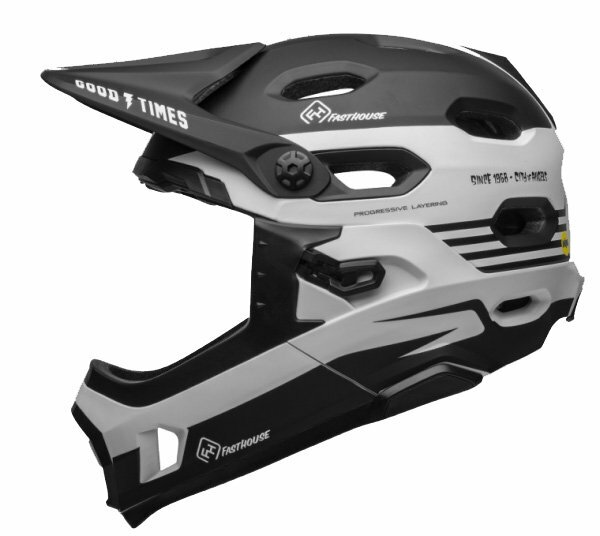 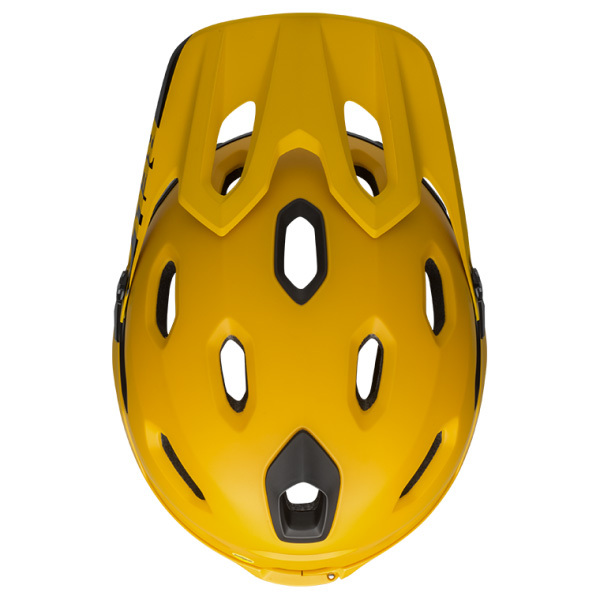 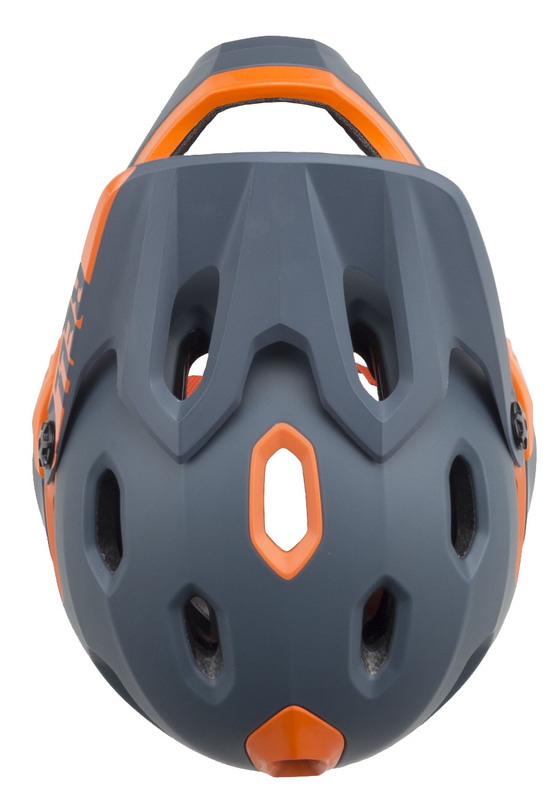 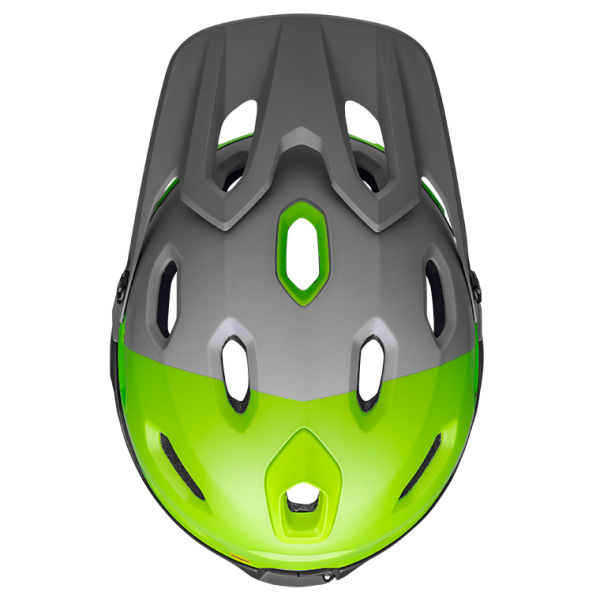 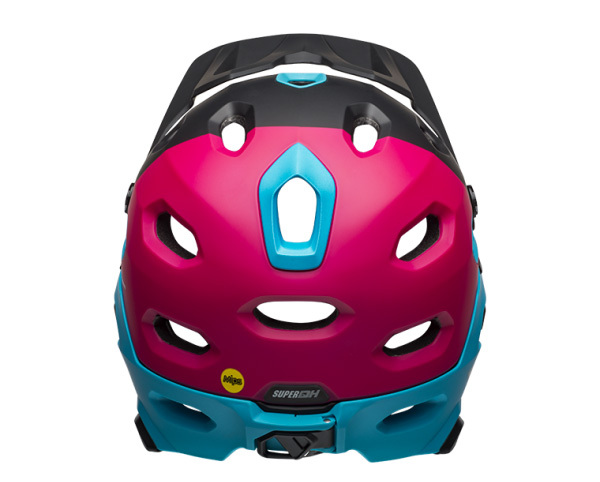 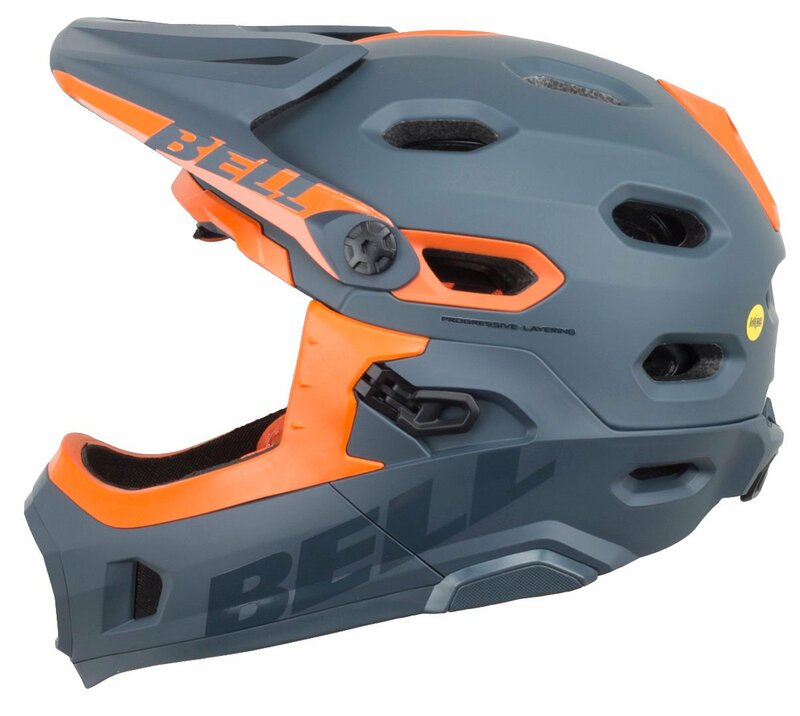 The Bell Super HD MIPS Mountain Bike Helmet takes the versatility of the popular Super 3R and evolves it into a premium, steep terrain helmet. 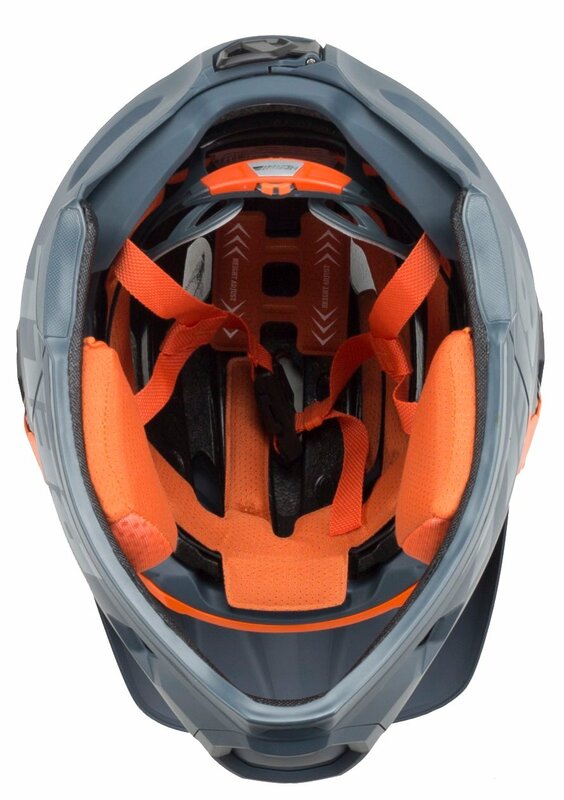 It features a Float Fit DH system with a Fidlock Buckle so you can dial in the perfect fit. It has a Goggleguide Adjustable Visor System so you can place your goggles on the front of the helmet. 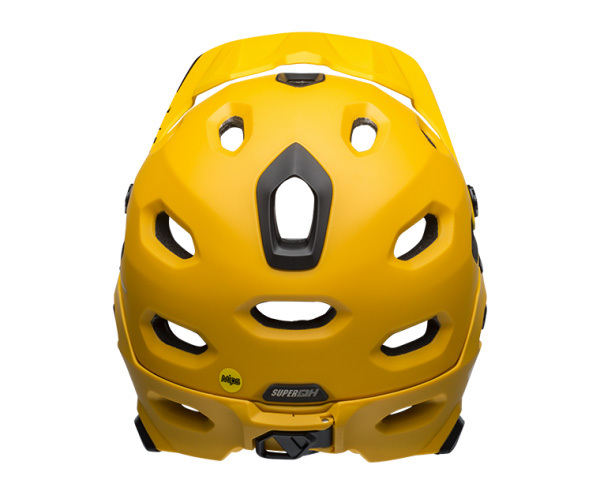 An integrated breakaway camera mount will break away upon impact so your camera doesn't get damaged. 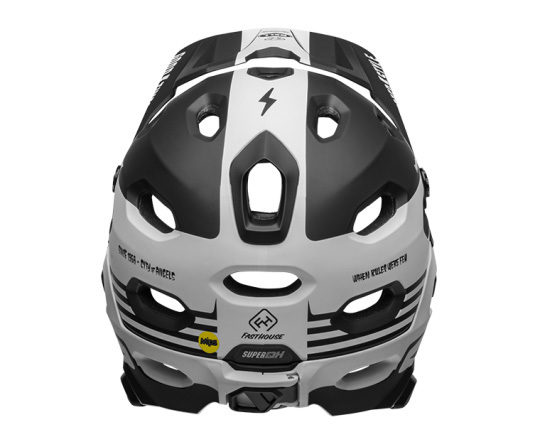 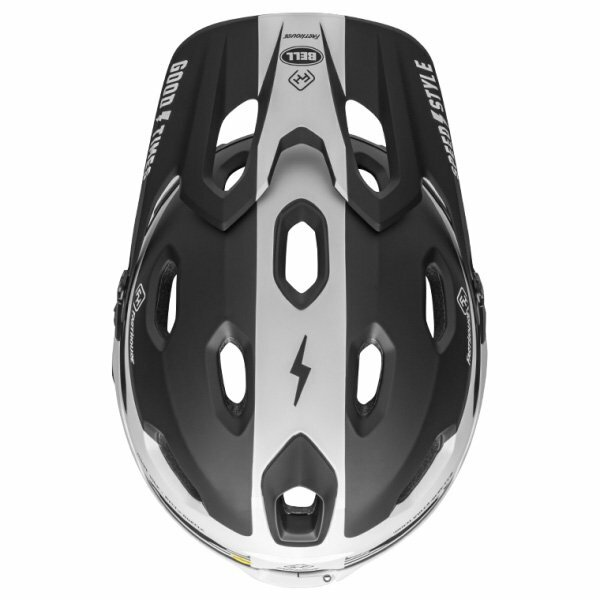 The MIPS Spherical system helps redirect impact energy to protect your head better.